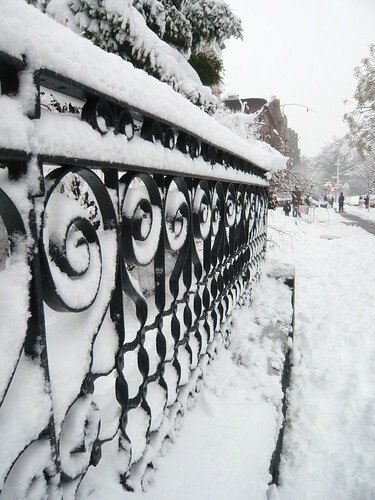 Snow is absolutely beautiful in Brooklyn and so much fun too! Reminds me of Tahoe. 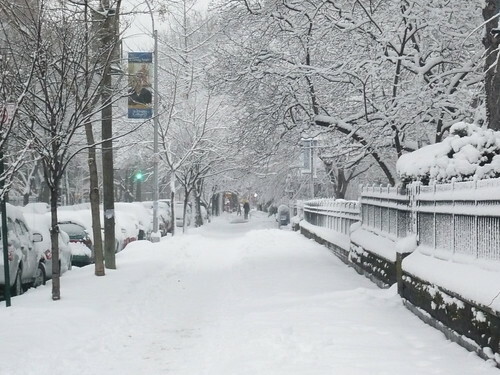 Walking through fluffy white snow up to your calves with piles of it left untouched. And kids with sleds and making snowmen. 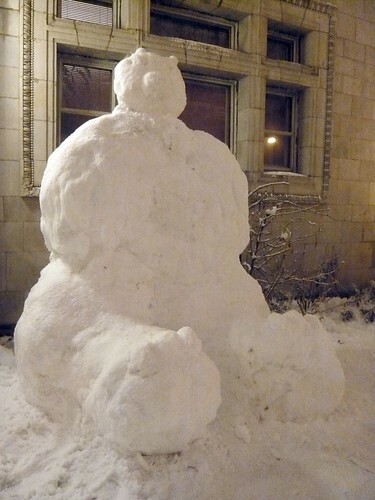 Apparently in Booklyn, snowmen come super-sized. The proportions are pretty funny.